The holiday season is upon us – which means there will be a lot of gatherings around the table with friends old and new. 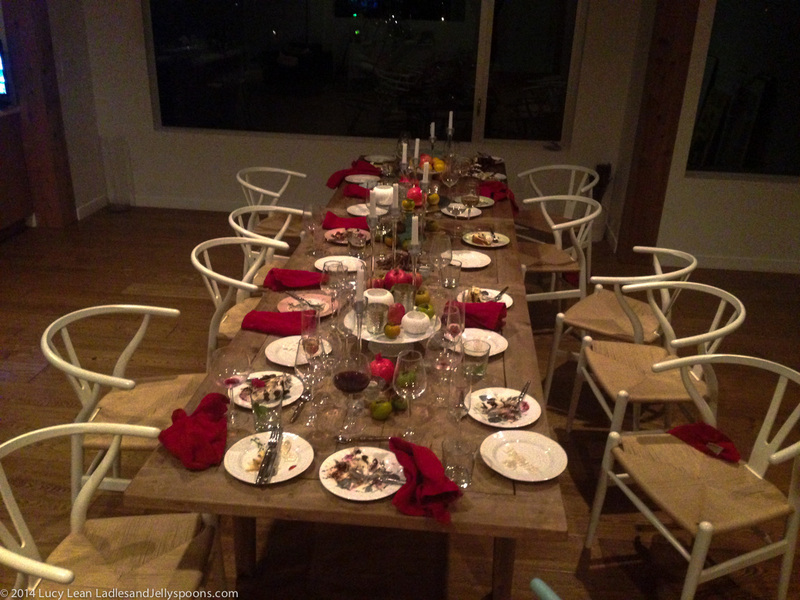 One of A Thousand Things to do is host a dinner party for friends – some you know well and others you want to know better. There are always those core groups who see each other over and over – be it through work, the kid’s school or just being part of the same social circle. 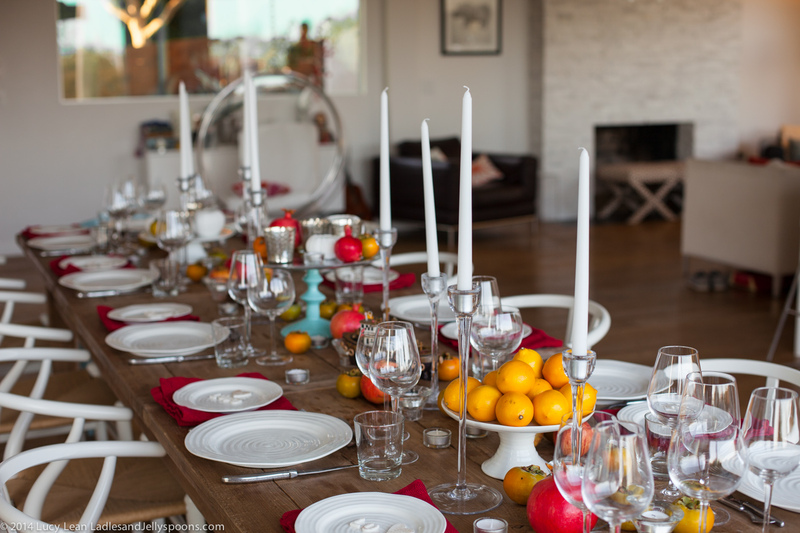 Try mixing up the party and seating people around the table in a thought out creative seating plan. If you know that two people have never met but they have a similar taste in jazz sit them next to each other. If you know you have four loud guests coming then sit them at the four corners of the table and let them battle it out for bandwidth – the human subwoofer usually wins out. If you know someone is shy and not great in big groups sit them next to your sensitive husband who you know will take care of them or keep them close so you can make sure they are having a fun time. Most of all mix things and seat people near each other so they can make new friends at your table. 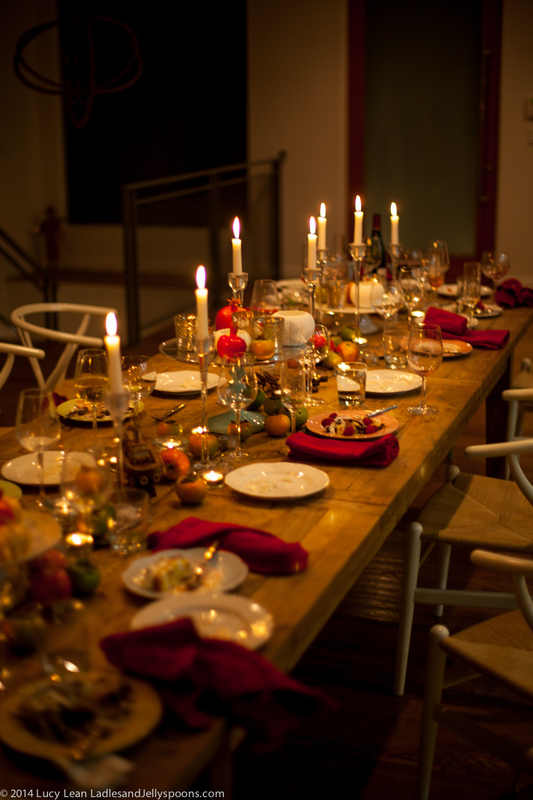 There’s a magic that happens just before guests arrive for dinner – the table is set, the candles are yet to be lit and the food is for the most part cooked or cooking. The chairs are all in a line, plates and cutlery are all in the right place and glasses add that extra sparkle – like jewels amongst the table decor. 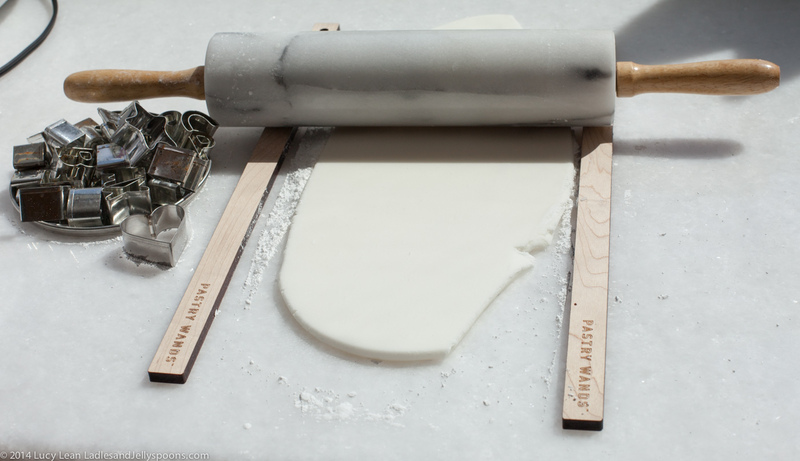 The anticipation – a mixture of excitement and nerves. Did I choose the right menu? Will the food be delicious? Will so-and-so do her usual and flake out with a last minute feeble excuse? Most importantly did I seat everyone correctly? Will they get on? Will they have a nice time? And then there’s the magic that happens just after the last guest has departed. Late into the night – pitch black outside as the empty table is reflected in the window. The dishwasher is running with the first of several loads of dirty dishes. 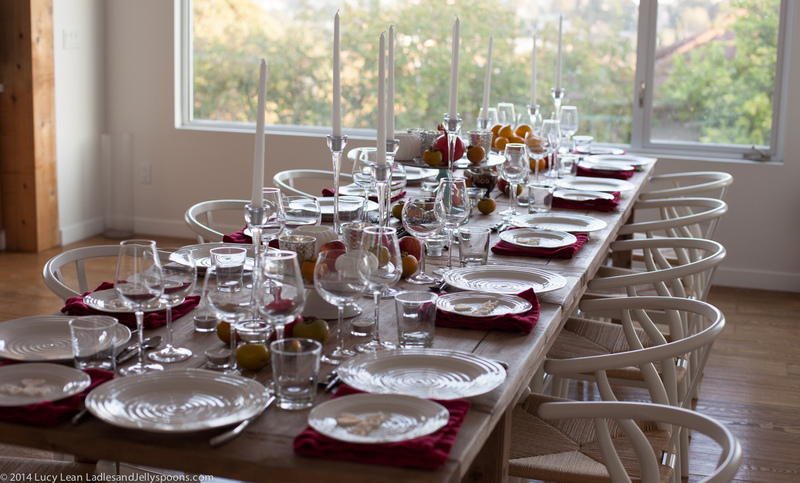 Plates with morsels of dessert and glasses stained with lipstick and wine still litter the table in soft candlelight. Chairs are pushed back and napkins left folded or scrunched. 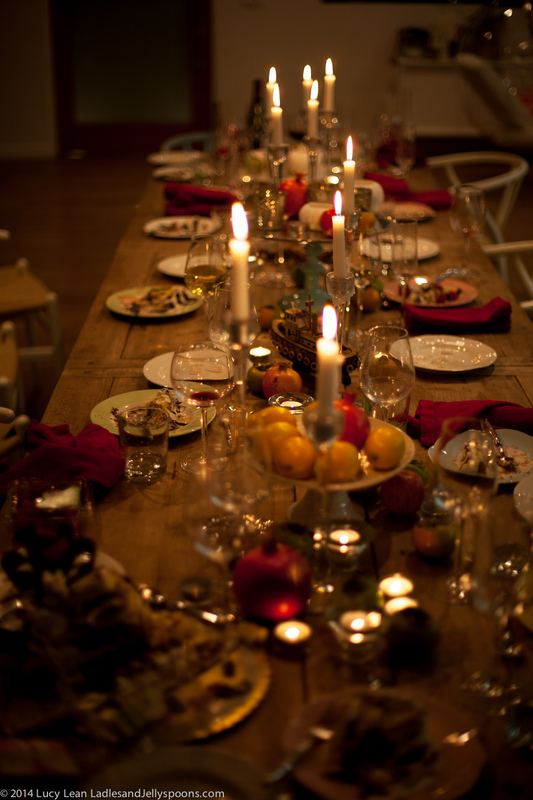 The table is scattered with the debris of another dinner party enjoyed. The laughter and conversations replay in my head as I blow out the candles before heading to bed. Here’s a quick and easy way to create fun sparkly placement (name tags) for up and coming holiday gatherings. People will enjoy knowing where they are sitting and if you are clever you can orchestrate new friendships and fun times. 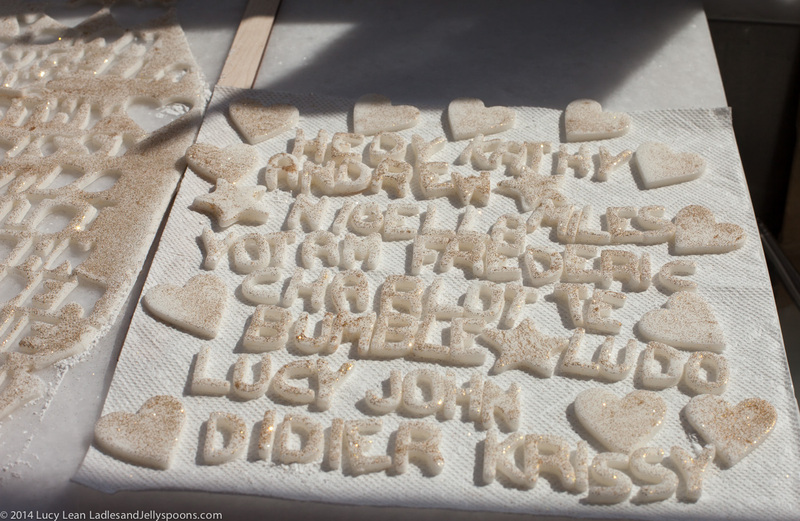 Days after the party the kids like to arrange the letters into silly sayings – just before they nibble on one or two to satisfy that sweet tooth. 1. 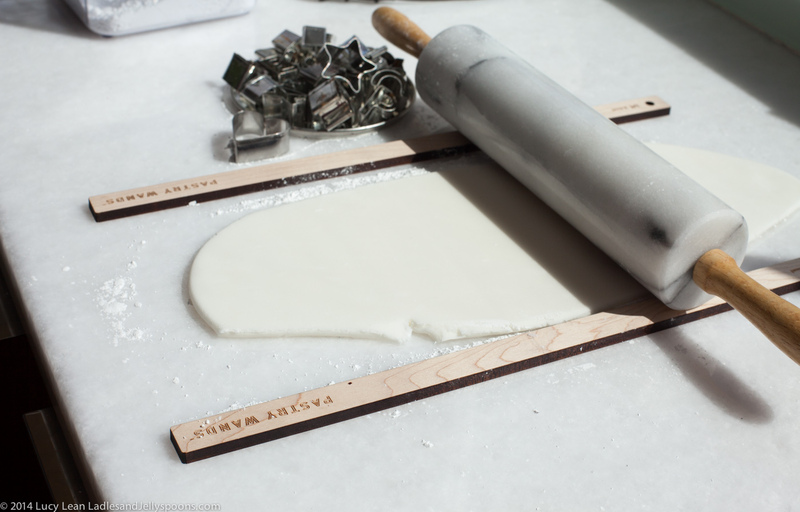 Roll out the fondant. 2. 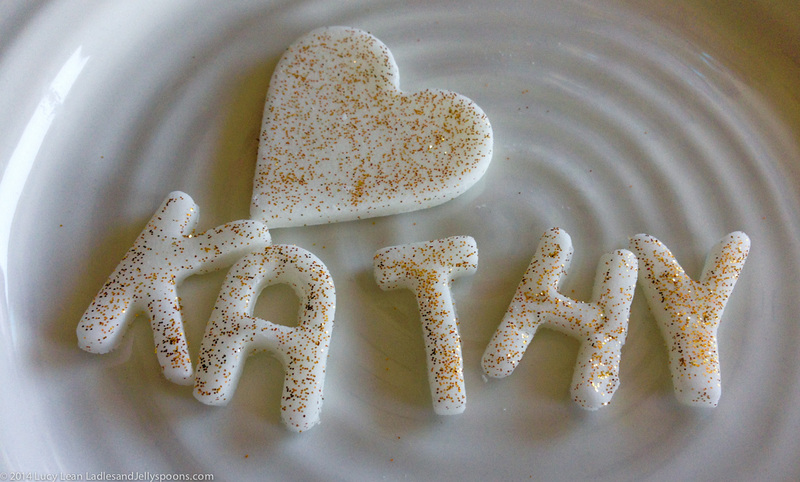 Brush very lightly with water and sprinkle with edible glitter. 3. 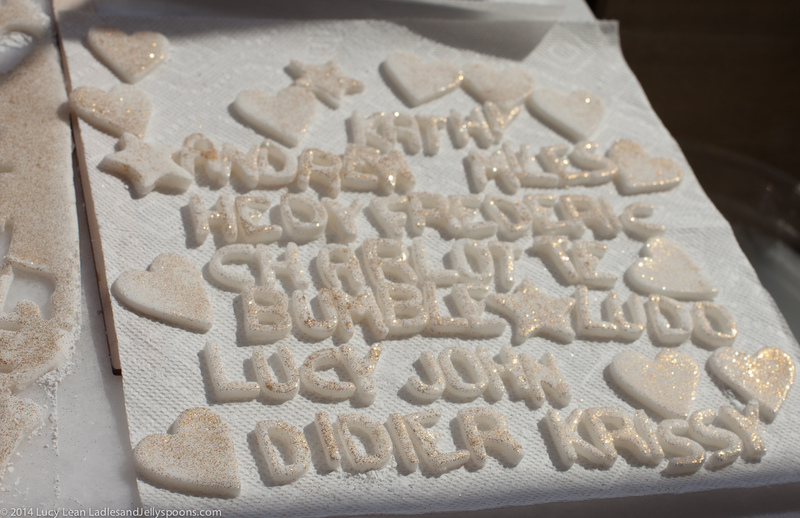 Use alphabet cookie cutters to cut out guests names and shapes – hearts and stars are my go to favorites. 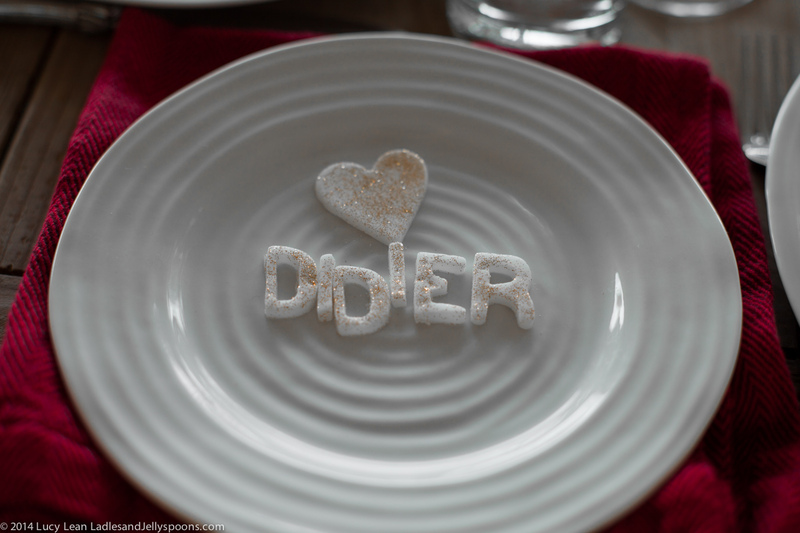 Use up any left over fondant by cutting out extra letters for that unexpected last minute guest – or for when you mis-spell a guest’s name. 4. Let dry and then arrange on salad plates of decorated table.